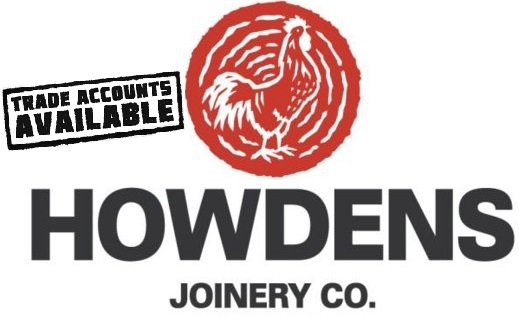 Howdens Kitchens Magnet with trade discount all over the UK! TDs available all over the UK! 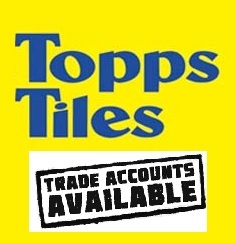 For DIY: Topps Tiles, ReedHarris, Howdens, Magnet, VictoriaPlumb, Bathrooms.com, BetterBathrooms, Fired Earth, CPhart PlumbWorld, WestOneBathrooms, BathroomHeaven, B&Q, Wickes, Travis Perkins. 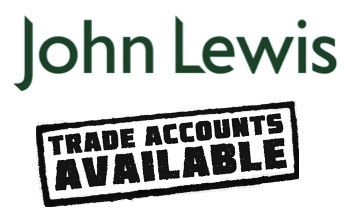 For Trade: Stuart Turner, Grohe, Geberit, Valiant, CrossWater, Wedi, Mapei, Dulux, Warump, Howdens, Magnet, John Lewis, Laura Ashley. 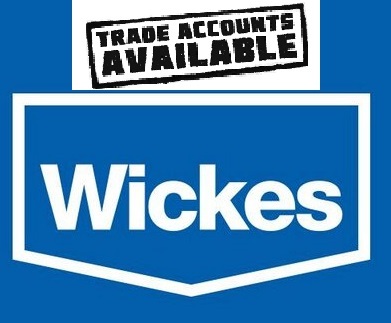 Discover trade brands and benefit from trade discounts when ordering your products. You can skip any stage at any time. 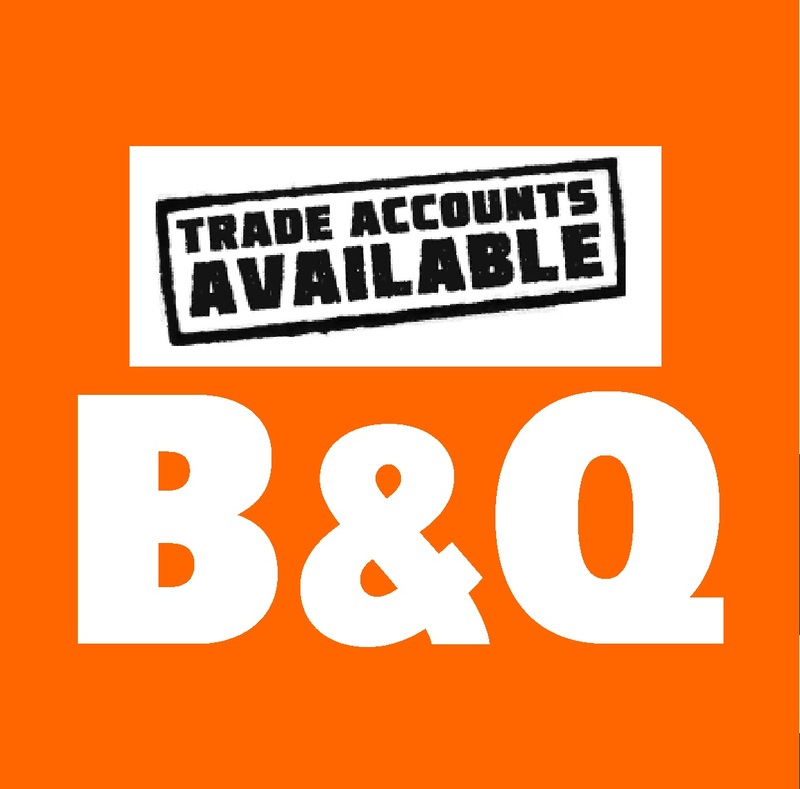 “Good beginning is half the battle” says an old saying, buying necessary for bathroom remodelling materials on time and in good prices is a fifty percent of your refurbishment success. Today among plenty of bathroom accessories’ assortment, that opens a world of non-ending refurbishment possibilities, it is easy to be lost among market offers and not easy to select the good one to come up to your expectations. In order to save your valuable time, our business model let you to save money and optimise time-lead, according to RIBA framework. Taking into account a share of our Customers’ satisfaction in terms of cooperation with top brands and their online/offline facilities, we supply to trade and to investors being a reliable and trusted platform. We believe in good design and usability not only durning but after the installation. We orchestrate sourcing and planning with single-source model. Mogio provides technical and functional design to everyone as this is part of our consultancy job! Mogio works closely with all major showrooms, merchants where we utilise existing infrastructure. Yes, from time to time we move business to other suppliers that are provide YOU better deals.